Why are Notches seen as a big Development in Technology World ? 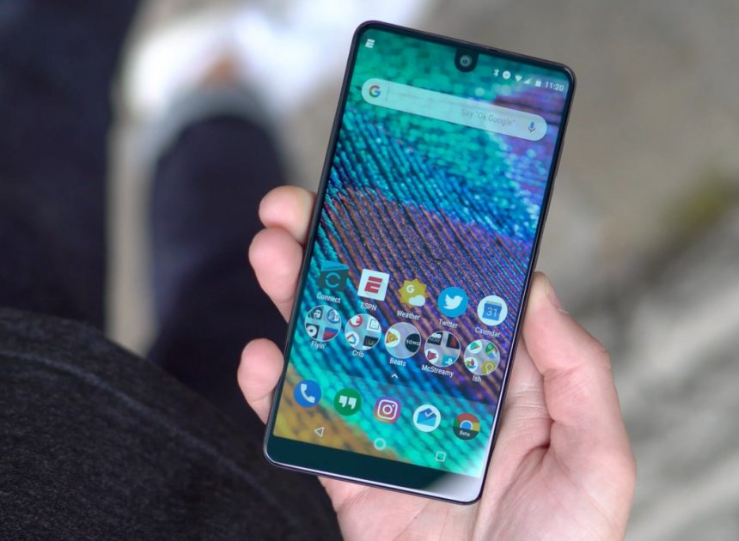 Notches were introduced with the launch of Essential Sharp Phone in Aug 2017 which caught much attention in the market and the technology gained huge traction . But after the Launch of iPhone X the popularity for notches really hit the roof. Now we can see almost every other android device flaunting once controversial display notch. Recent news reveals that the notch will be present in the 2018 iPhone X Upgrade and the budget iPhone that will be released later this Year. This means the Notch is here to stay. But it is also the hindrance to achieving 100% Display efficiency. With the launch of Vivo Nex and Oppo Find X which has embedded Stealth Cameras. The first company to launch a phone without a notch and overcoming the limited options that phone makers have. It seems that the experts are trying hard and trying to find new ways to eliminate the display notch. The next big revolution can be in the form of folding OLEDs which we hear is already being patented by Huawei and few others in Korea. 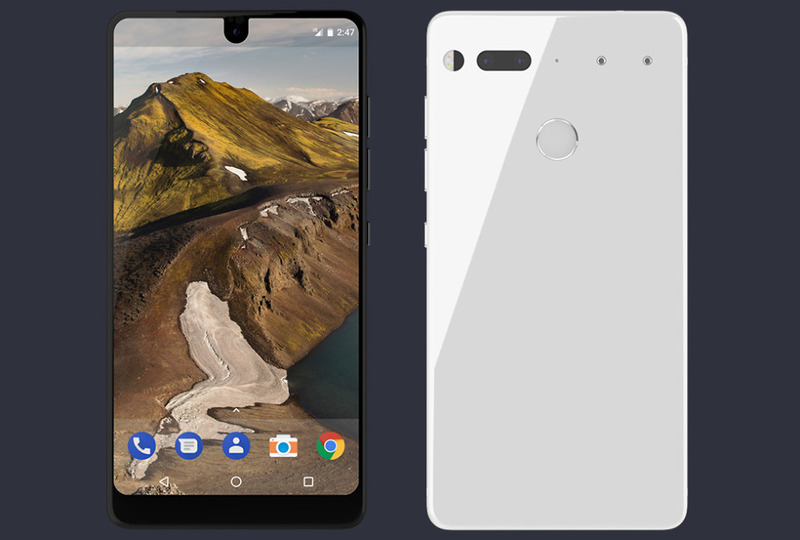 With so much advancement in technology notches seem to be a short lived trend it's just an obvious solution to the desire to expand screens while preserving front-facing cameras and the other sensors needed in the front panel of a modern smartphone.